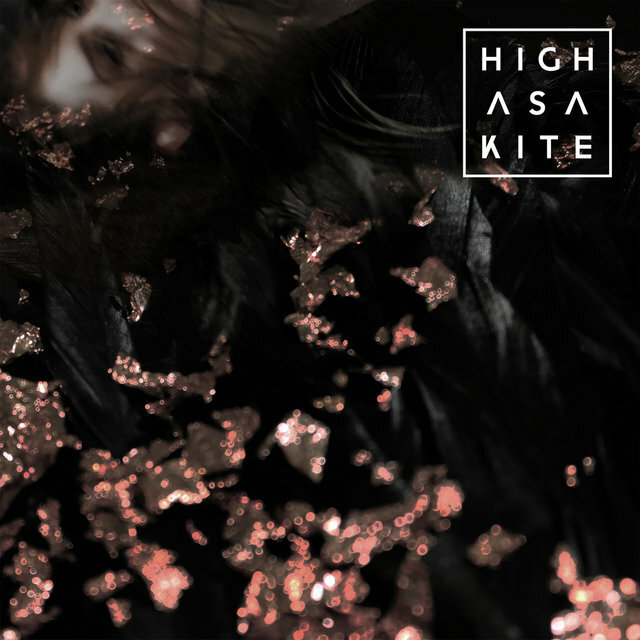 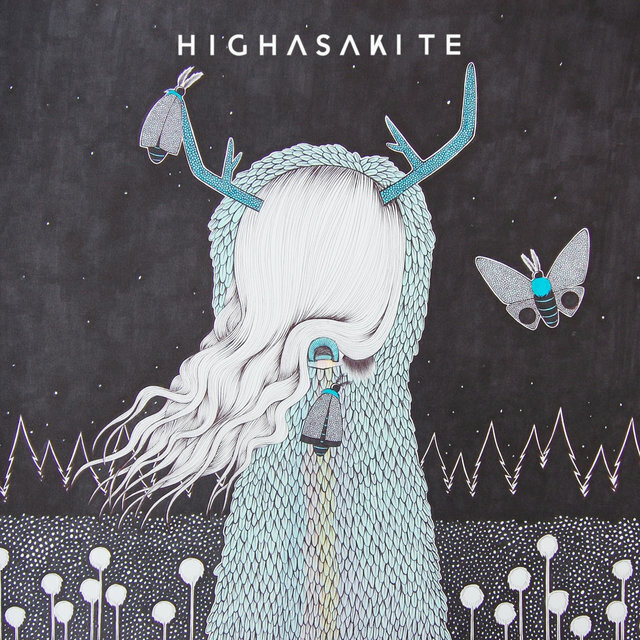 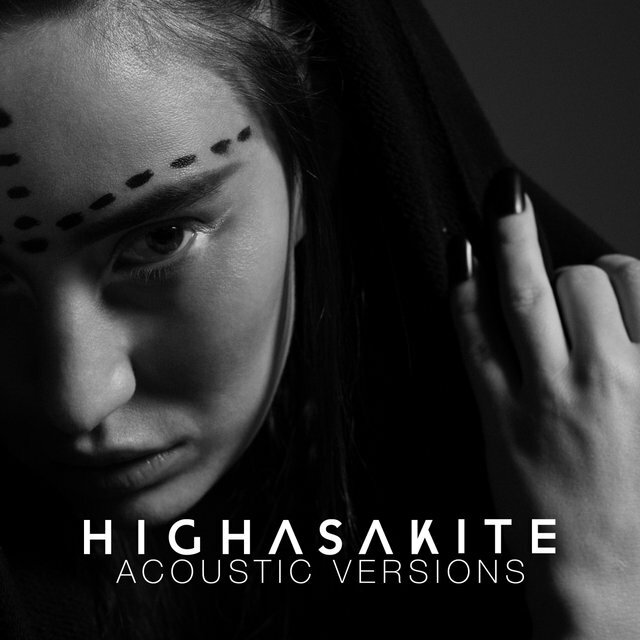 Norway's Highasakite emerged in 2012 with a sound that fused icy synths and dramatic indie pop with a more organic percussive rock element. 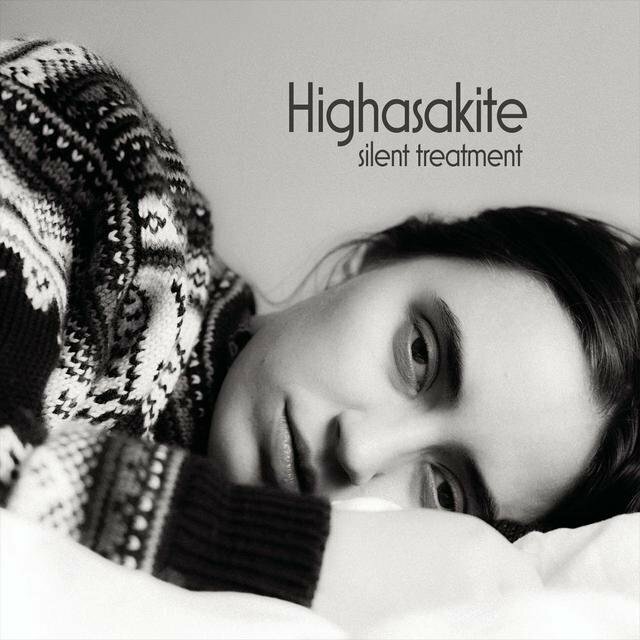 After establishing themselves with their debut, the band achieved widespread success with their 2014 follow-up, Silent Treatment, which topped the Norwegian charts and remained in the Top 40 for two years. 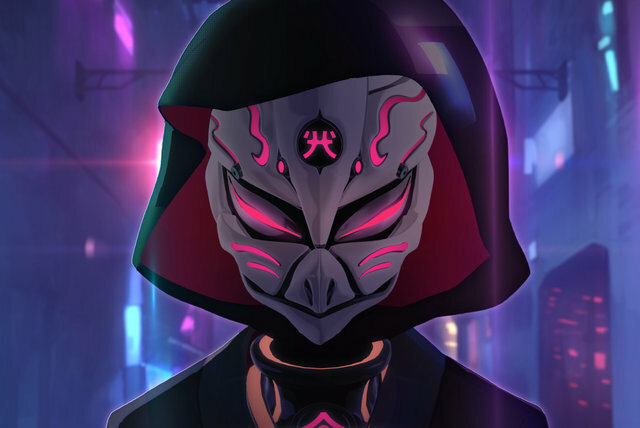 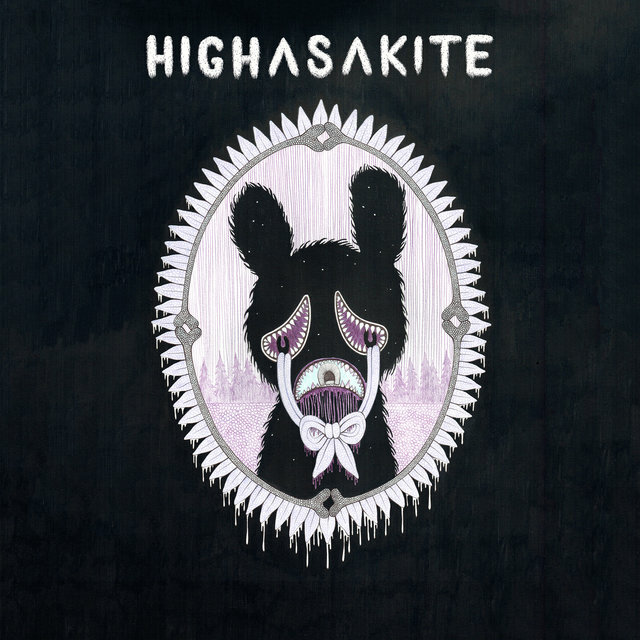 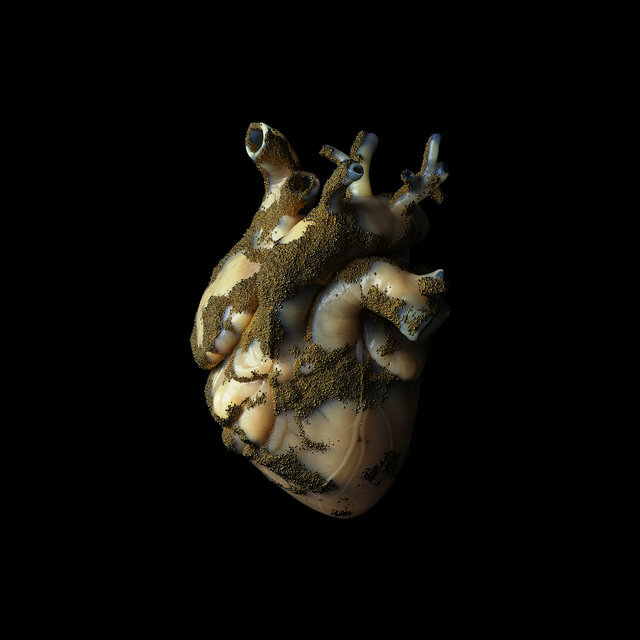 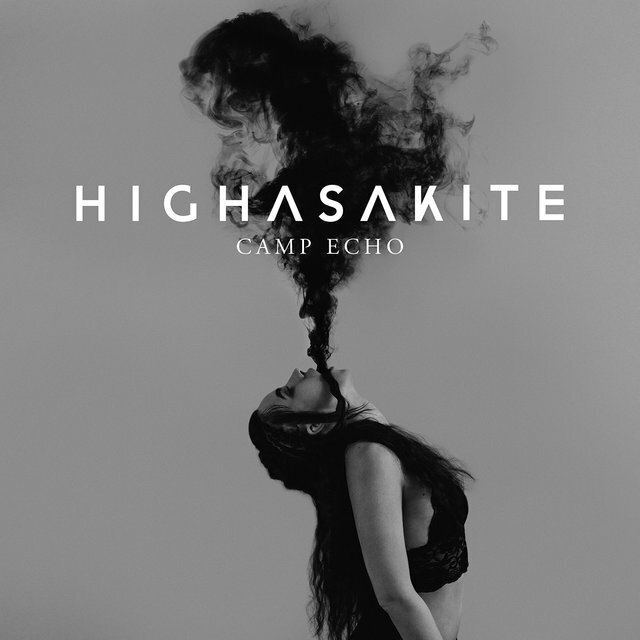 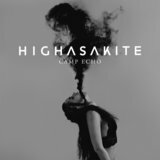 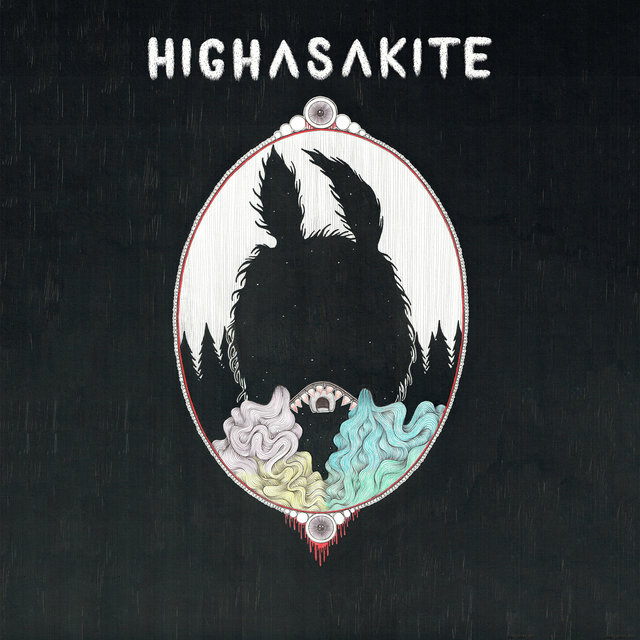 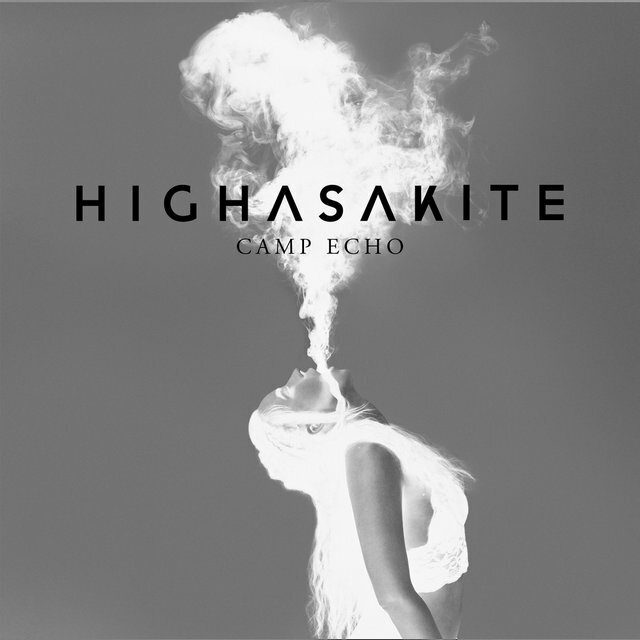 2016's Camp Echo marked their second number one, setting the table for Highasakite's 2019 release, Uranium Heart. 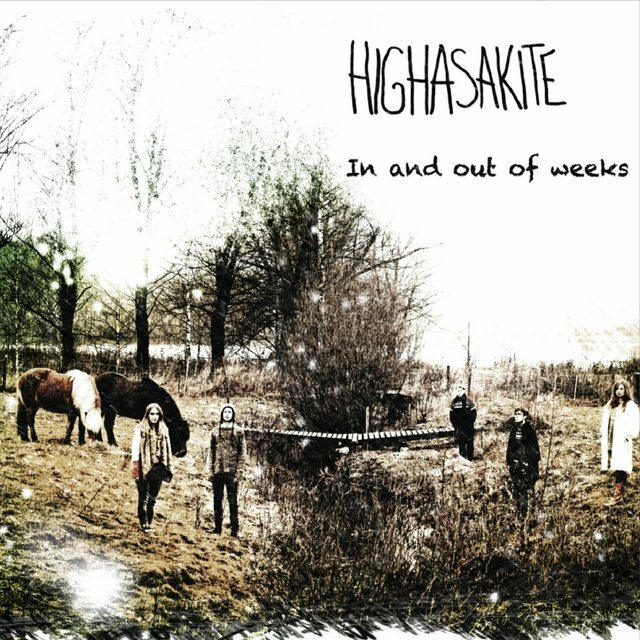 The band formed when vocalist Ingrid Håvik met drummer Trond Bersu while studying jazz at the Trondheim Jazz Conservatory. 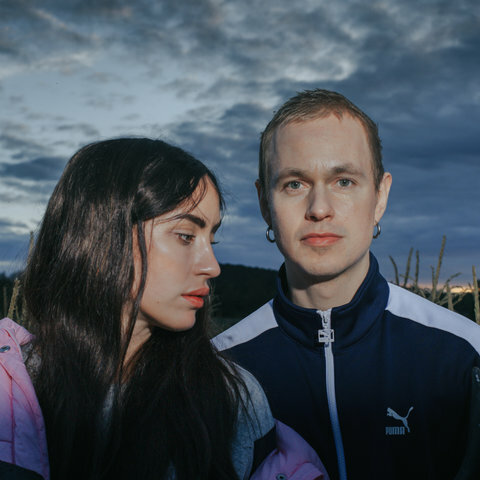 Starting as a duo, they soon recruited producer Thomas Dahl to help out on bass and guitar, while also adding Øystein Skar to play synthesizer. 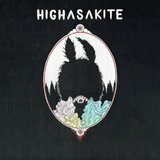 Once bonded, they spent six months working on their debut album. 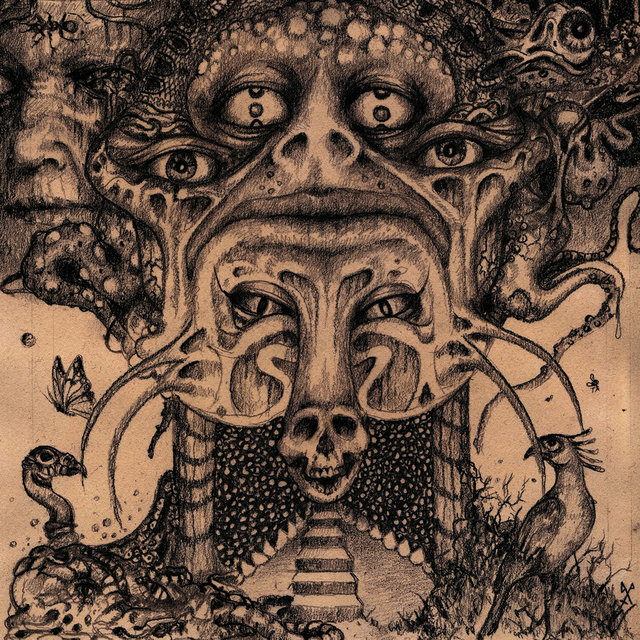 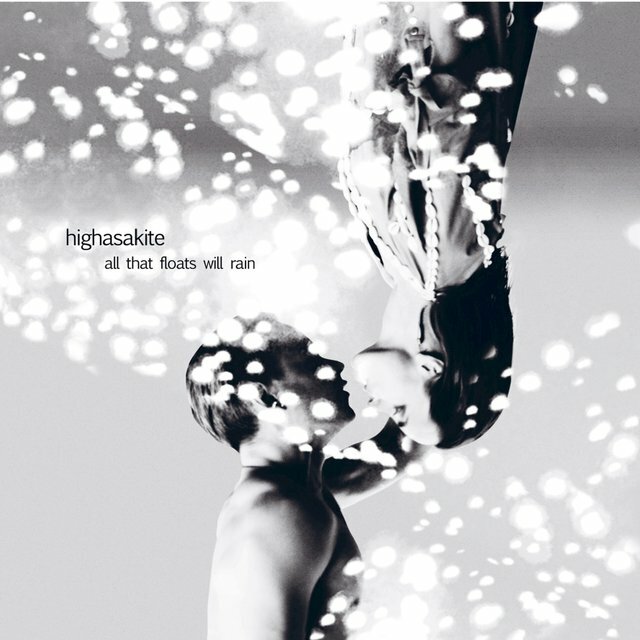 All That Floats Will Rain was released in early 2012 by Riot Factory Records in Norway, and the tightly wound, dramatic style of indie rock on display found favor with critics. After the album's release, the band began to play live shows, adding Marte Eberson on synthesizer and Kristoffer Lo on guitar, percussion, flugabone, and tuba to fill out the sound. 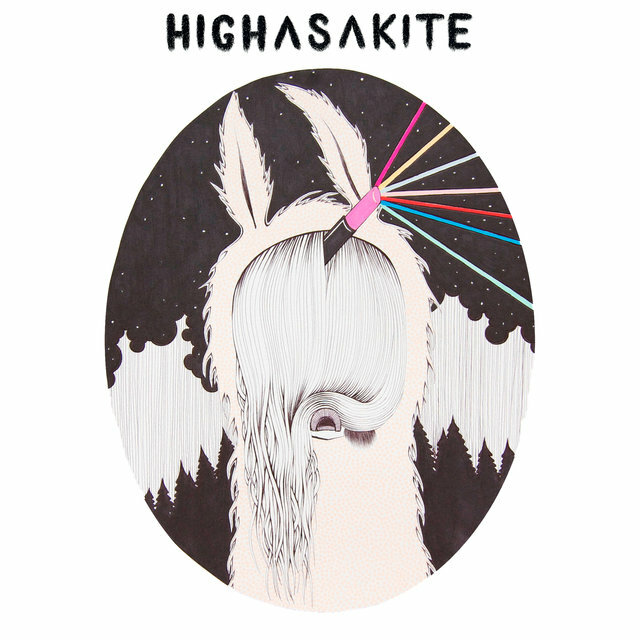 The band played many prestigious festivals during 2012, including Øya in Norway and Iceland Airwaves. 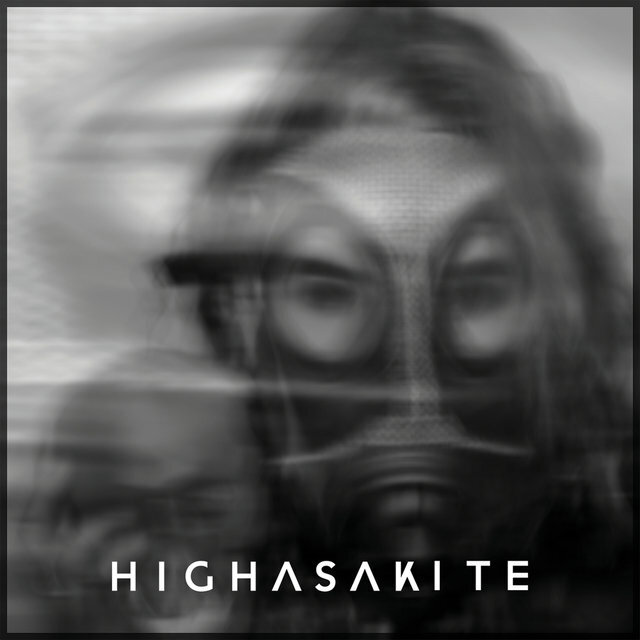 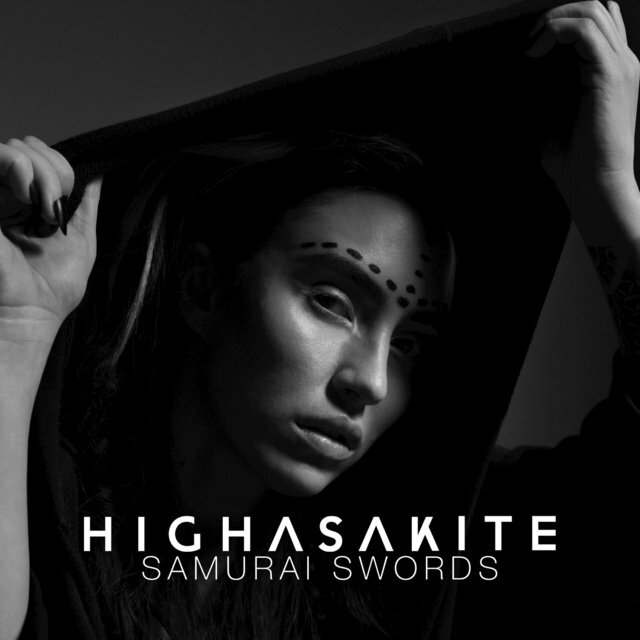 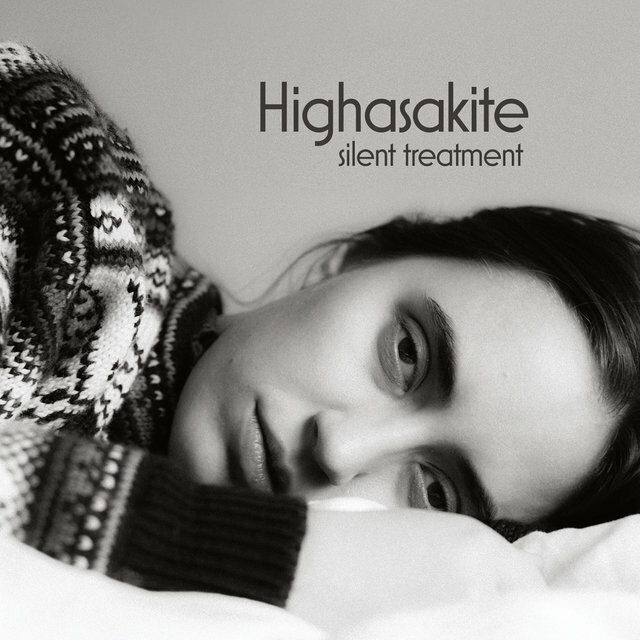 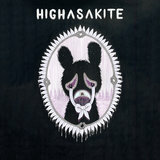 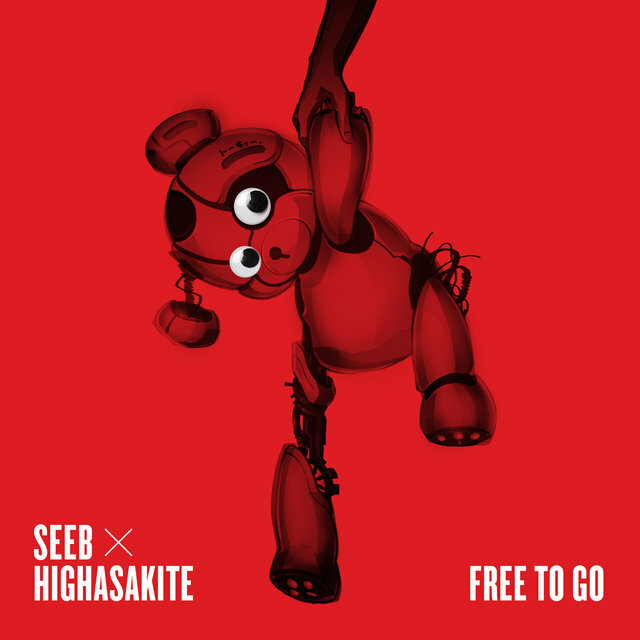 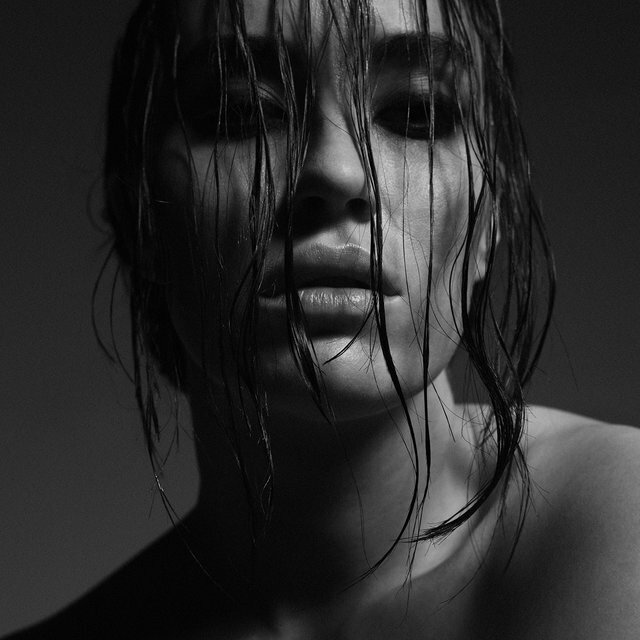 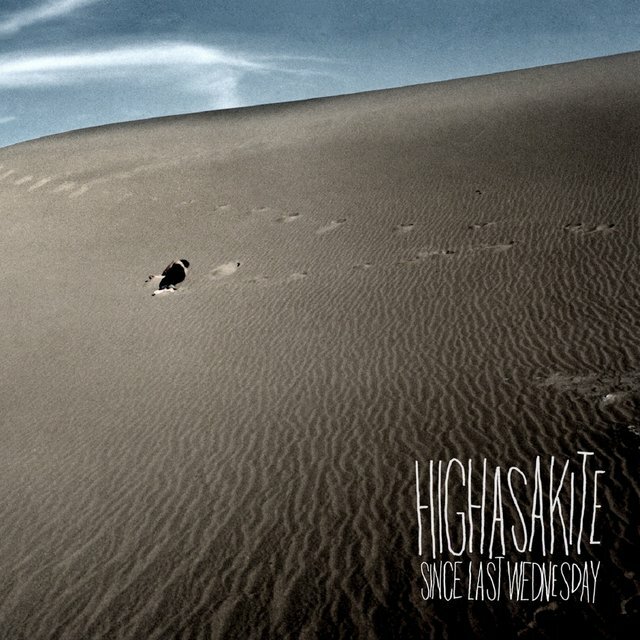 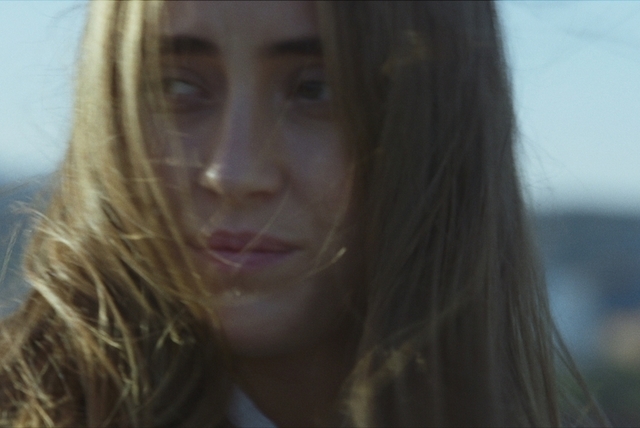 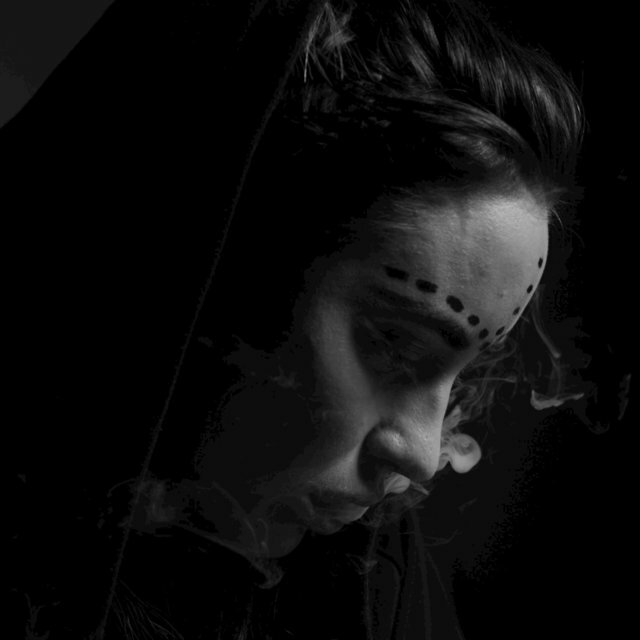 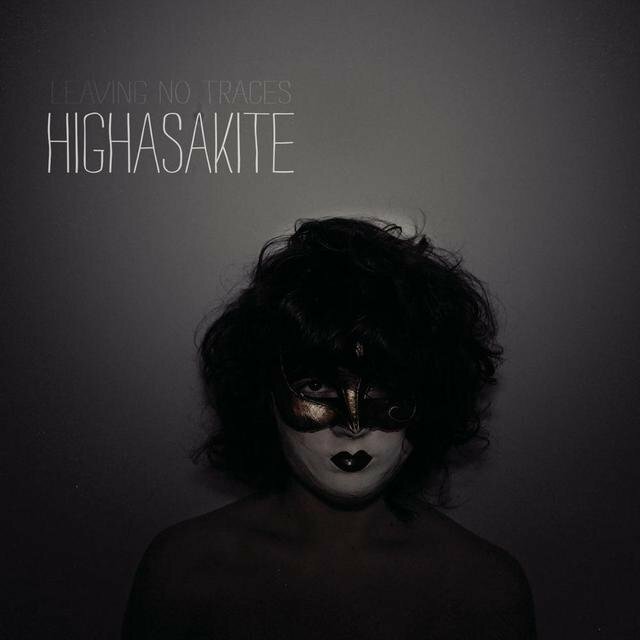 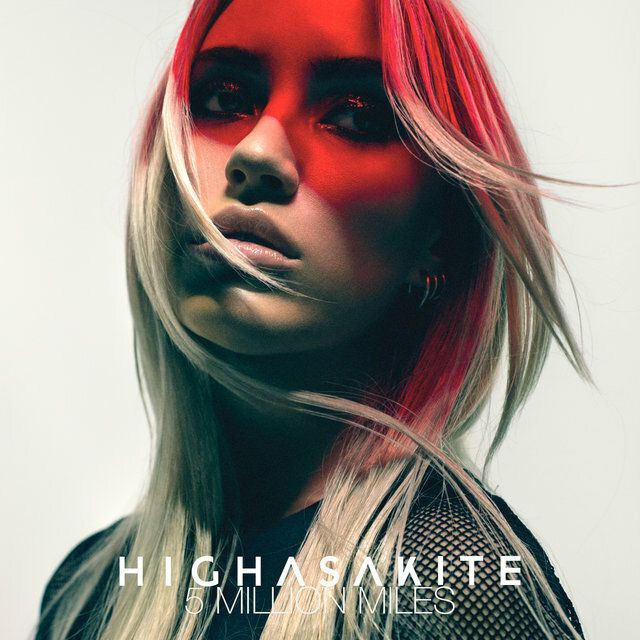 While working on a follow-up album, Highasakite turned to the U.S. market in early 2013 with the release of the In and Out of Weeks EP (which consisted of the first five songs from All That Floats Will Rain) on Propeller Records.